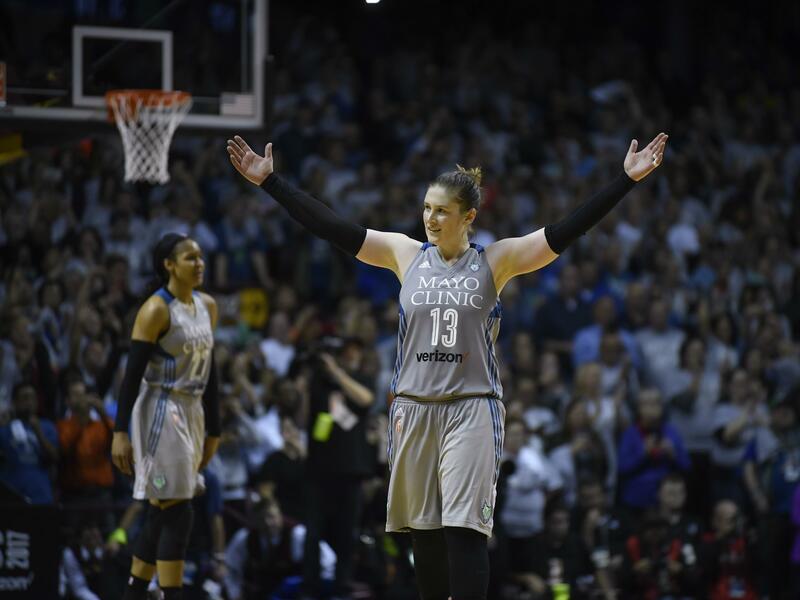 NEW YORK – The WNBA says it saw increases in attendance, viewership and social media during its postseason. The league also set new records across its social media platforms with 246 million impressions. That was up nearly 34 percent from last year. There were also 47 million video views, a big jump from last year. Published: Oct. 9, 2017, 5:12 p.m.